While it might be hard to believe that we’re already in the third month of the year, the good part is that the year is getting interesting with each passing day. With a line-up of great events, festivities and stand-up comedy shows, there’s nothing more we could have asked for. Here are some events and shows you shouldn’t miss if you’re looking to make your month of March super-fun and exciting! 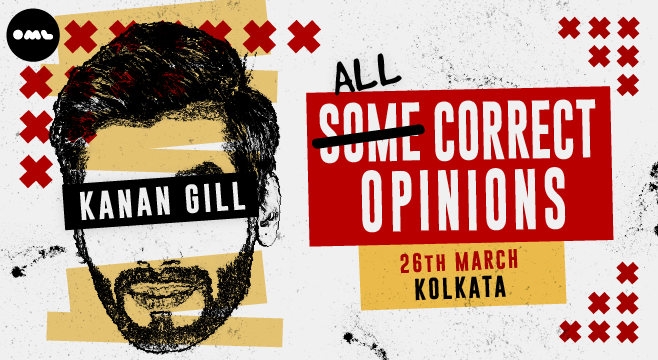 Tickets start at Rs 400. Book here. 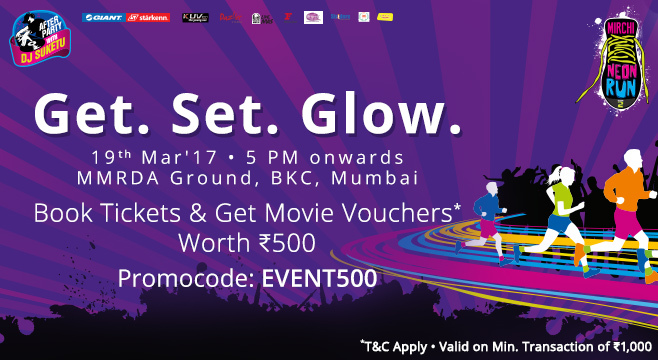 Be part of the Mirchi Neon Run – Mumbai on 19th March, 2017 at BKC. With glow-in-the-dark colours, neon accessories and party props, get doused in neon colours, enjoy loads of fun activities like photo booths, contests and a mind-blowing after party with DJ Suketu. Register today and experience the hottest party run in Mumbai. The YouTube sensation who stole millions of hearts with her outstanding cover versions which garnered more than 150 million YouTube views to her credit, is now coming to Mumbai, Chennai and Bengaluru. Be a part of this event and watch the musical magic unfold. Holi brings with itself lots of reasons to party and have fun. Stay tuned for our listing of super cool Holi parties that you can be a part of. Rang Munch is one such event and with free food, herbal colours, rain dance and music, it’d be the perfect place to have a great time with friends and family. Tickets start at Rs 1300. Book tickets now! 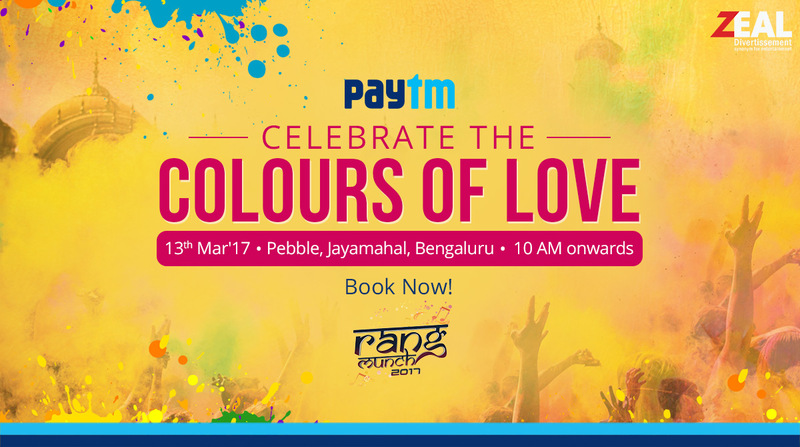 Want to experience Bollywood in all its merrymaking and sing along to some hit songs? 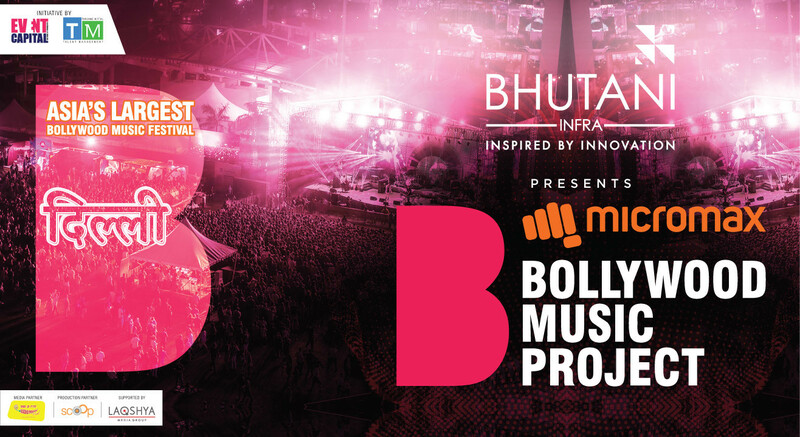 If yes, you should be at Asia’s largest Bollywood Music Festival- Micromax Bollywood Music project. 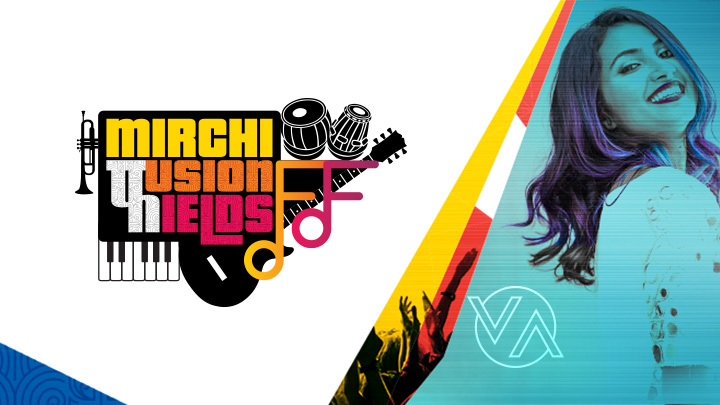 Watch iconic Bollywood legends like Amit Trivedi, Rekha Bhardwaj, Raftaar, Vishal-Shekhar and many more perform in an experimental and alternative avatar like never before. This two-day festival is guaranteed to leave you with a whole new perspective on Bollywood and make you fall in love with it even more. Tickets start at Rs 499. Book tickets now. Tickets start at Rs 1499. 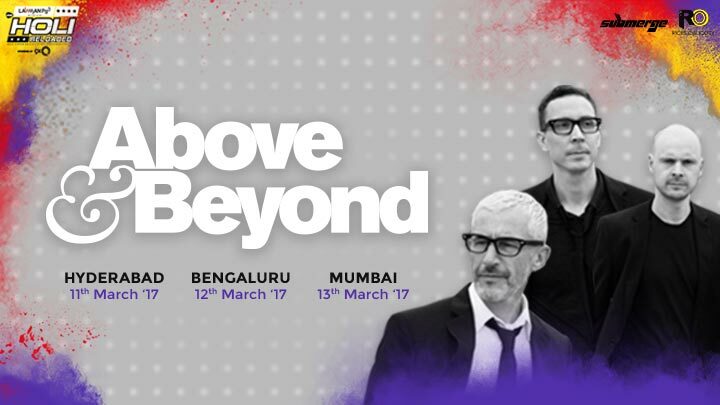 The band comprises of Jono Grant, Tony McGuinness, and Paavo Siljamaki who have played at all the world’s leading dance music festivals like Glastonbury, Creamfields, Electric Daisy Carnival, Pukkelpop and Lollapalooza and now they’re coming to Mumbai, Bangalore and Hyderabad for a never-ending party. Tickets start at Rs 200. Buy your tickets here. Here’s a super-fun way to spend your Thursday evening with 42 COME presented by Ratatouille. 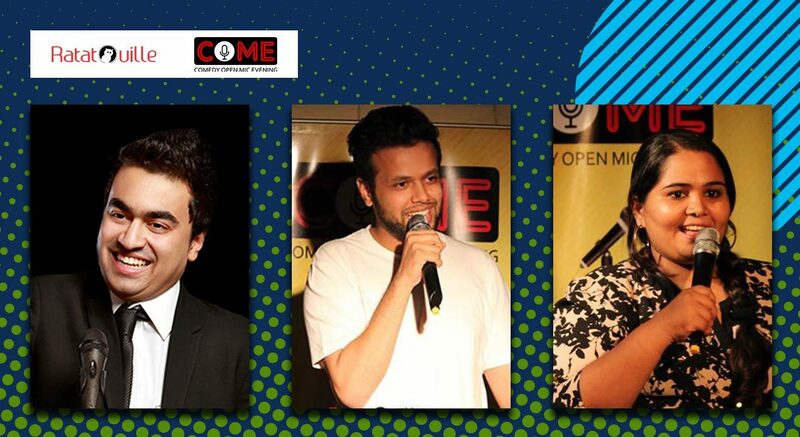 Join in Sumukhi Suresh – Host The self-proclaimed Queen Latifah of India, Aditya Desai who is known for his political satire, relationships, cricket and being a Maharashtrian in a cosmopolitan Mumbai, and Sapan Verma who is one of the founding members of India’s busiest comedy company East India Comedy. Tell us which event are you most excited for in the comments. You can browse more such events here. *All the information is provided by the organizers. < Prev Post Watch T.J. Miller Say Paytm Karo For Office Christmas Party!